In the middle conflict of my film, my protagonist is pulled down into darkness by grasping hands. The inspiration for this comes from many places. 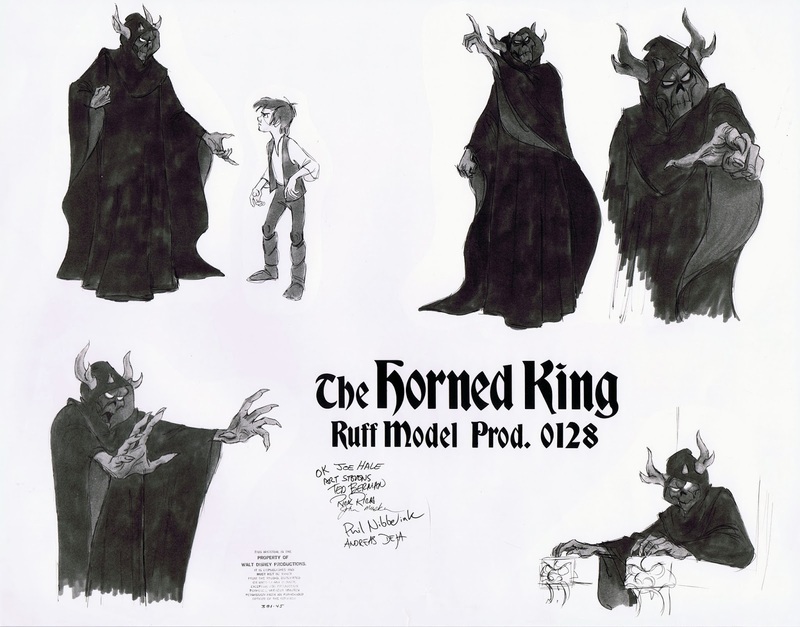 First I’d have to mention The Black Cauldron’s villain, The Horned King. The Black Cauldron was the first animated film I went to see in the cinema and myself and my family enjoyed it so much we stayed in our seats for the next showing! It was the villains clawed hands which really stuck out for me as sinister. 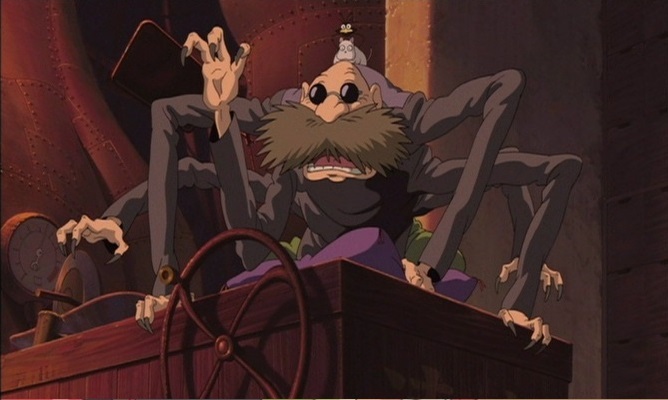 I also have to reference the boiler man character from Spirited Away, Kamaji, with his extremely long arms which stretch across the boiler room. 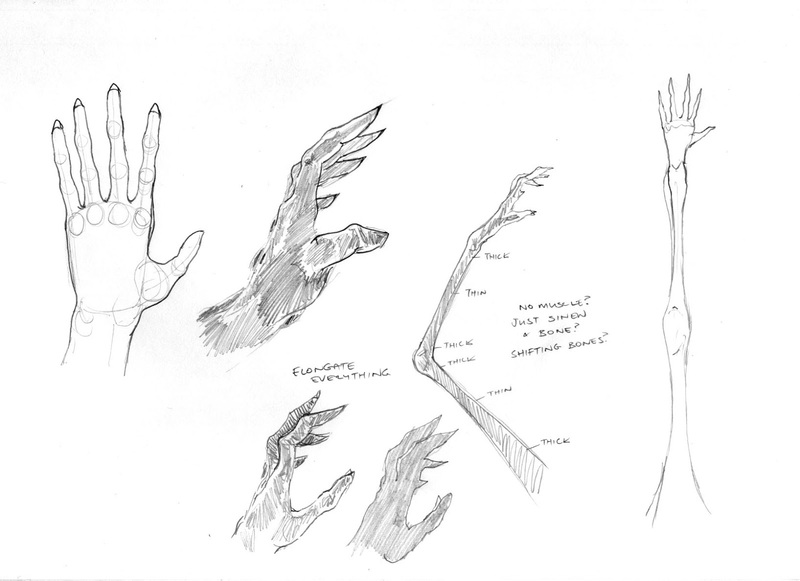 I think the idea of outsized limbs really contribute to the creation of an other worldly feel. I also took inspiration from this device for the arms pulling up the carpet in scene three of the film.